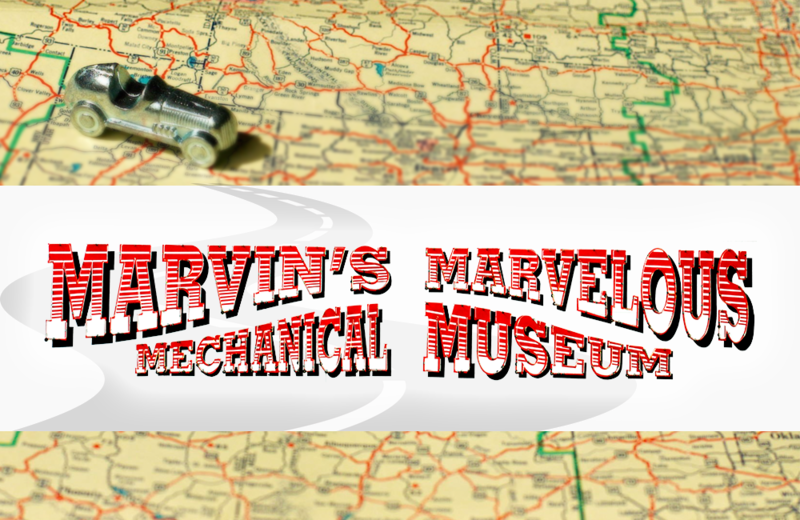 Marvin’s Marvelous Mechanical Museum celebrates one man’s lifelong fondness for coin-operated entertainment machines and his desire to share that passion with the world. Marvin Yagoda was a pharmacist by trade whose Marvin’s Marvelous Mechanical Museum provides 5500 square feet of electronic wonder in metro Detroit. Housing thousands of objects, the Museum combines new, vintage, and one-of-a-kind objects. Visitors are encouraged to play the working games and marvel over vintage oddities, including an early 1900s Mutoscope, and a legendary hoax, the Cardiff Giant. Marvin passed away in 2017 and his son Jeremy carries on the legacy. The Museum is open 7 days a week, 365 days a year, and is always free.